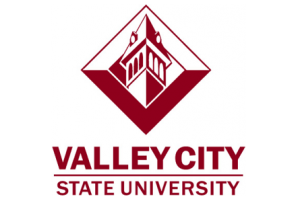 Valley City (VCSU) Valley City State University has been ranked third among Midwest public regional colleges in the 2019 U.S. News & World Report Best Colleges rankings. VCSU has now been named a U.S. News “Best College” for 21 consecutive years, and the university has been ranked in the top three Midwest public regional colleges each year since 2010. U.S. News ranks schools based a number of criteria, including peer assessment, first-year retention rates, predicted and actual graduation rates, class sizes, student-faculty ratio, students’ ACT/SAT test scores, percentage of first-year students in the top 25 percent of their high school graduating class, and alumni giving rate.